Canberra is a great place for students and professionals as there are plenty of job opportunities. 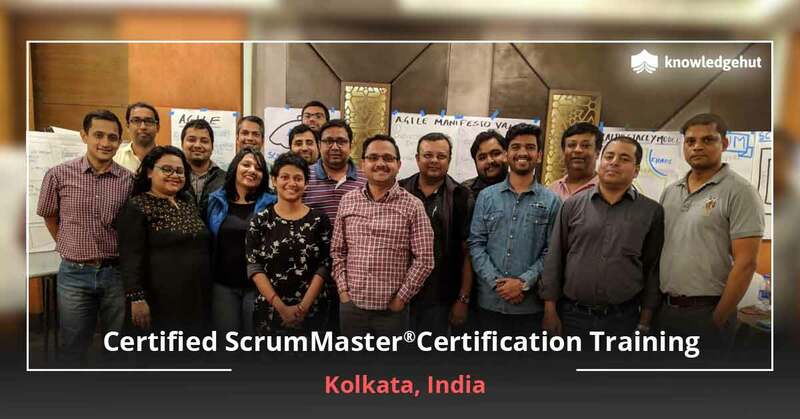 It is now being developed as a major technological hub of the Asia-Pacific region which will greatly increase job prospects for professionals in the IT field. 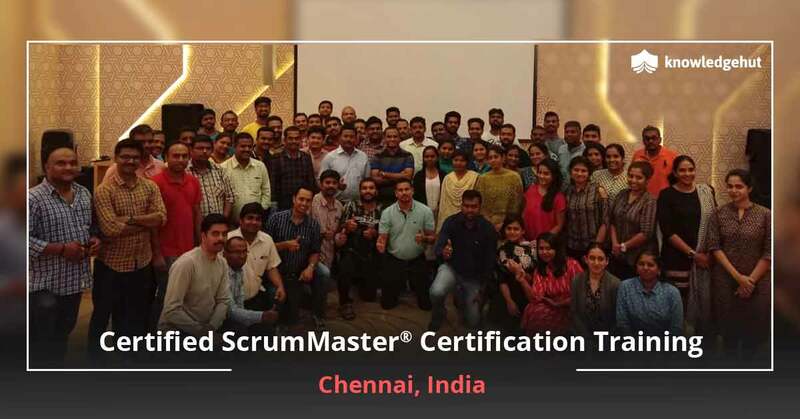 A CSM certification in Canberra can hugely impact your career prospects given the rise of Agile as a project management methodology. 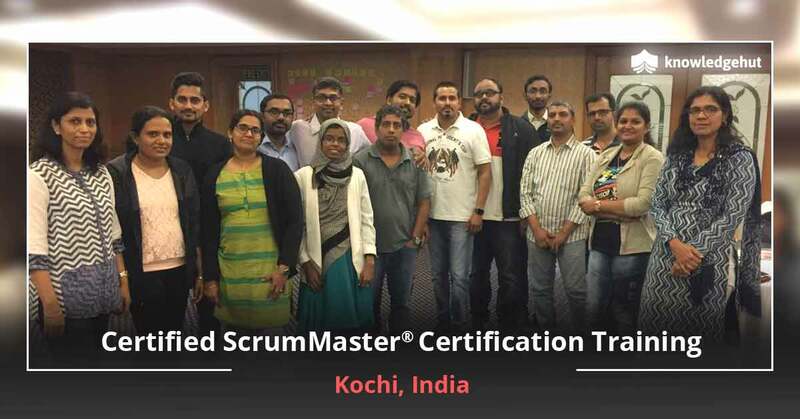 The Certified Scrum Master training in Canberra is a globally renowned credential. 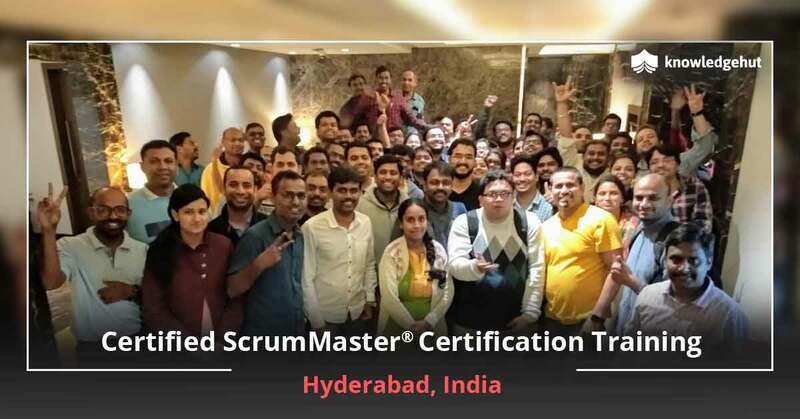 The CSM training in Canberra will help you prepare for a first time pass of the exam and gain the Certified Scrum Master certification in Canberra. 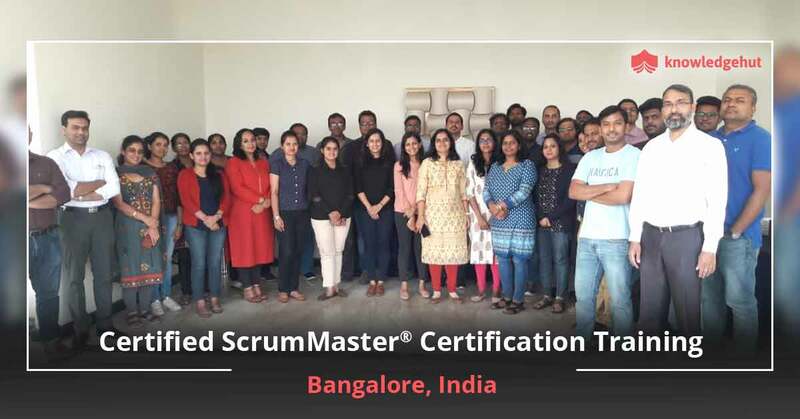 Our CSM course in Canberra is conducted by Scrum certified experts who have years of conducting CSM certification trainings in Canberra and bring their years of knowledge and expertise in the form of case studies and real world examples of Agile and Scrum. 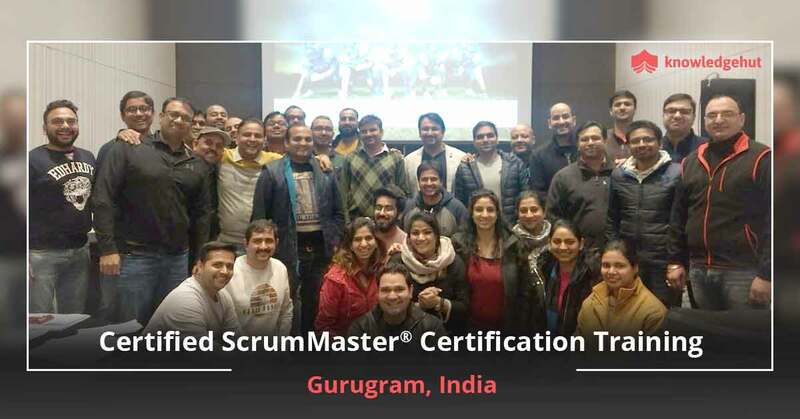 The Certified Scrum Master course in Canberra will help you gain a high degree of proficiency in the processes of the Scrum Methodology and deliver high performing, controlled projects with quality end results. 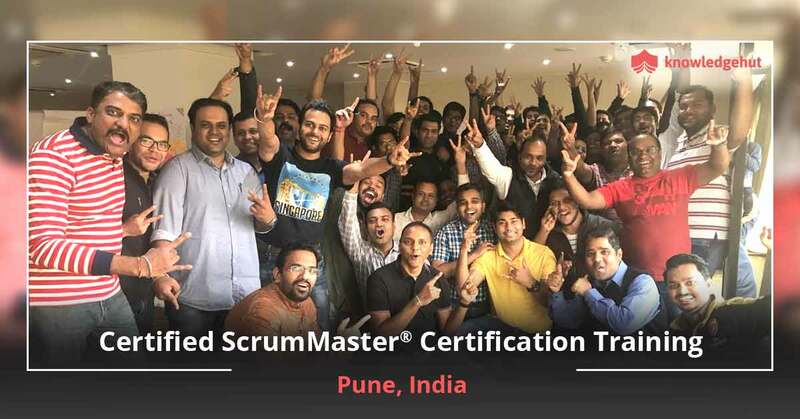 Also remember that KnowledgeHut is a Global Registered Education Provider (REP) of Scrum Alliance and our Certified Scrum Master certification cost in Canberra is among the most affordable. 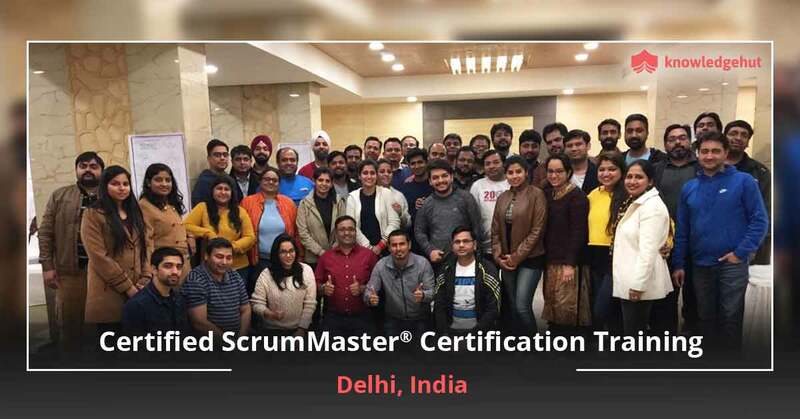 The CSM certification cost in Canberra is included in your course fee and on successfully completing the credential you will receive 14 PDUs-16 PDUs and 14 SEUs-16SEUs and a 2-year membership with Scrum Alliance.